Need to prepare your home for the upcoming cold weather, but don’t know where to start? As soon as you see the seasonal aisles at your favorite superstores filling with Halloween paraphernalia, you know “Old Man Winter” will be creeping up before you can say “Boo!” This year, be prepared. 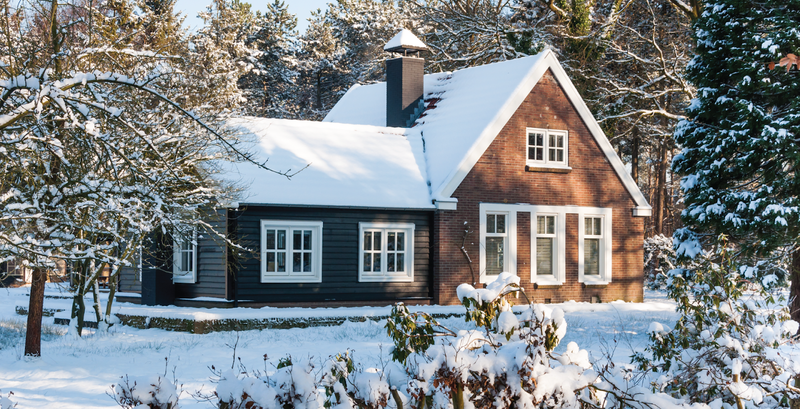 Keep your home warm and safe this winter by following our comprehensive to-do list before the real cold sets in. Give your home a quick run-through, checking for drafts. You can do this by holding a lit candle near the following areas: windows, doors, vents, plumbing areas, air conditioners, mail chutes, and electric and gas lines. If the candle flickers, you’ve got a draft. Seal up all holes and reinforce existing points of entry with weather stripping. You can also caulk windows and doors to make sure they’re truly sealed against the cold. If your gutters are clogged with sodden leaves, they can freeze up and block the drainage, allowing melting ice and snow to slowly seep into your roof and cause excessive damage. 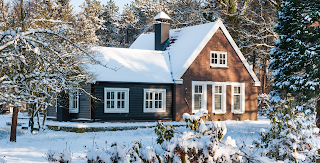 If you live in an area that sees lots of snow each winter, your roof can be sitting under several feet of snow for weeks at a time. All of that snow can cause your roof to collapse. Invest in a roof rake that will help you clear the snow off your roof when it really starts piling up. Flick the reverse switch on your ceiling fans to make the blades spin in a clockwise direction instead of counterclockwise. This way, the fans will produce an updraft to push the rising hot air downward. Check all trees near your home’s façade for low-hanging or loose branches. Prune them so they don’t end up cracking from heavy snow or wind and causing damage to your home. Stock up on water, canned food, batteries, flashlights and storm lanterns. You may also want to invest in an external charger for some juice when the lights go out. Unscrew your garden hose from the spigot and drain your sprinkler system to prevent any freezing. You may need to call in a professional in order to do this properly. Keep your heat on even when you’re not home so that your pipes don’t freeze and burst. Allow your faucets to drip during severe cold snaps. Wrap any exposed piping and hose bibs to prevent freezing. Crank up the heat before the cold blows in to ensure everything is in working order. If anything needs repairs, tend to it now while it’s still warm out. Scared to buy a used car? If you’re shopping for an amazing deal on wheels during the October car-shopping season, you want to be that buyer who walks away thrilled with their new purchase. Follow the 8 steps below for a smoother ride! 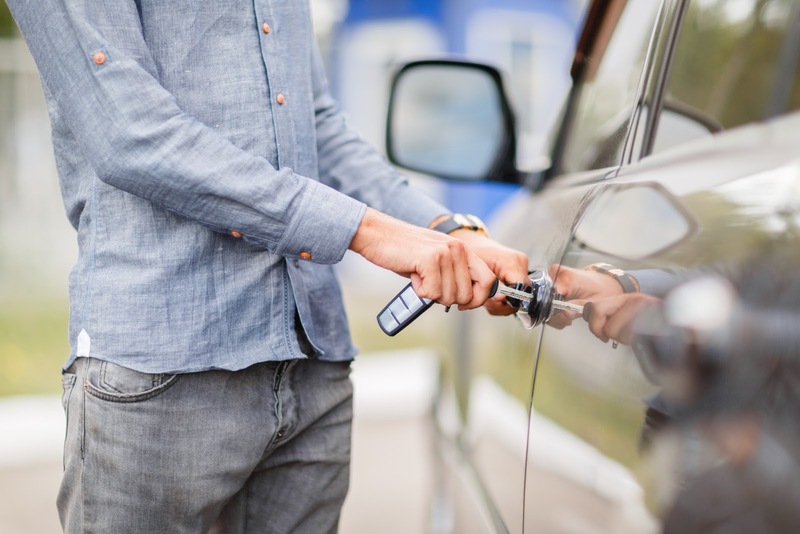 How are you paying for your new car? If you’re paying cash, you already have a car budget in place. 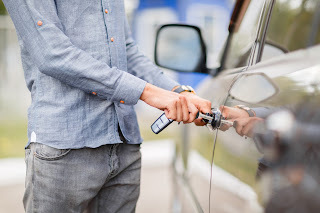 If you’re taking out an auto loan, your lender will determine how much you can afford. Also consider getting pre-approved for your loan before visiting the dealer’s lot. A great place to shop for a car loan is at your local credit union. For instance, Community Financial auto loans offer competitive rates, no application fees, and flexible terms. Determine the average asking price for each car. Next, find out all you can about each vehicle with a vehicle history report from Carfax.com. Contact the seller to verify the information you’ve learned about each car. If you’re using a private-party seller, ask about any possible mechanical issues. If you’re working with a dealership, ask if the car is still in stock and for any information you couldn’t find on your own. If everything checks out, set up an appointment for a test drive. Having your car inspected by a mechanic can save you loads of aggravation and lots of money down the line. If you’re buying the car from a private-party seller, make sure the title and registration are officially transferred to you. Finally, read the contract carefully and make sure you have insurance before you drive off the lot. Now, you’re all set to take your new car for its first spin! 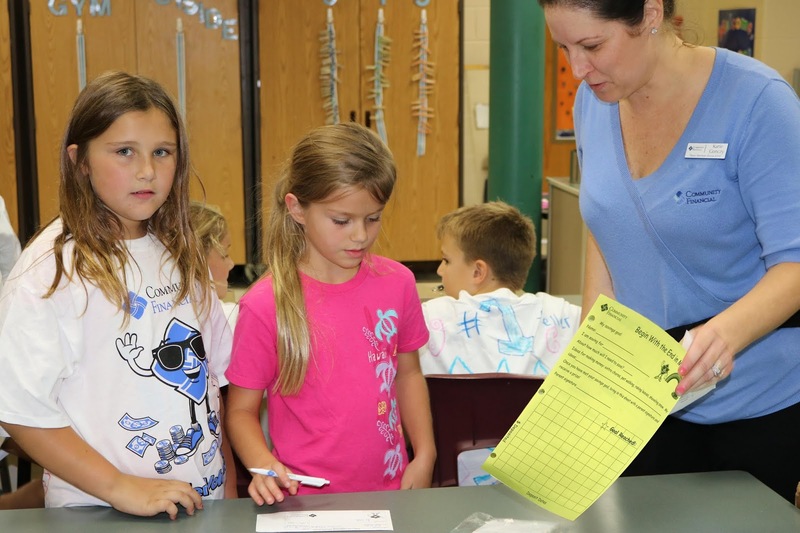 School Spotlight: Moraine SRCU Volunteers are Leaders! Moraine Elementary Student-Run Credit Union fall volunteers! Community Financial is proud to partner with Moraine Elementary in Northville for our 18th year in partnership! The students at Moraine participate in our Student-Run Credit Union program, which helps them learn and develop money management skills. Selected fourth grade students are “hired” and learn the business of banking as credit union tellers, branch managers, marketing representatives, computer operators and accountants. Moraine students are future leaders in the making! 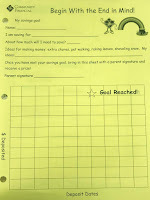 financial future using this simple goal sheet. Moraine Elementary is a proud Leader in Me school that celebrates student leaders on a daily basis. The Leader in Me program, created by FranklinCovey, is an innovative school-wide model that teaches and involves students in leadership projects and life skills throughout the year. These students are using the “Synergize” habit (Habit 6) by working together. outcome and experience for all members and volunteers. Our Student-Run Credit Union program aligns very well with the Leader in Me model. Take a look as Education Partnership Coordinator, Karie Gonczy, uses the 7 Habits to help instruct her Student Credit Union members and volunteers. 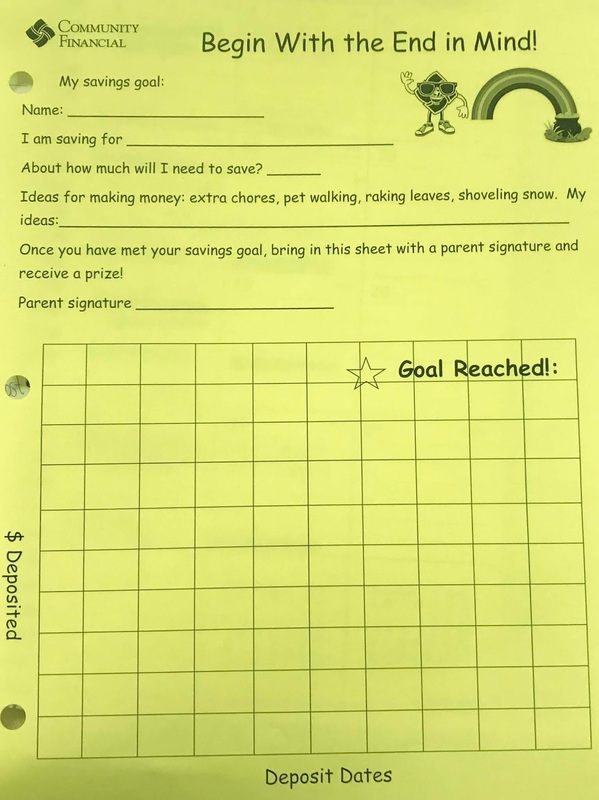 and set a savings goal for the year with their goal sheet. Your Turn: How can you use the 7 Habits effectively at school or at home? Tell us some examples of how you show leadership! 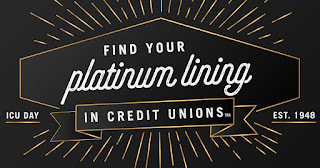 The theme combines the traditional gift of platinum for 70th anniversaries, a play on the saying “every cloud has a silver lining,” and a celebration of the platinum-lined differences and impact credit unions have made and continue to make for their members and communities. It’s a day to share your experiences as a member and to reflect upon all the benefits you enjoy by being a part of your credit union. It’s also a day to have fun! We will have cider and donuts at all of our branches on Thursday, October 18 to celebrate ICU Day so make sure you stop by! 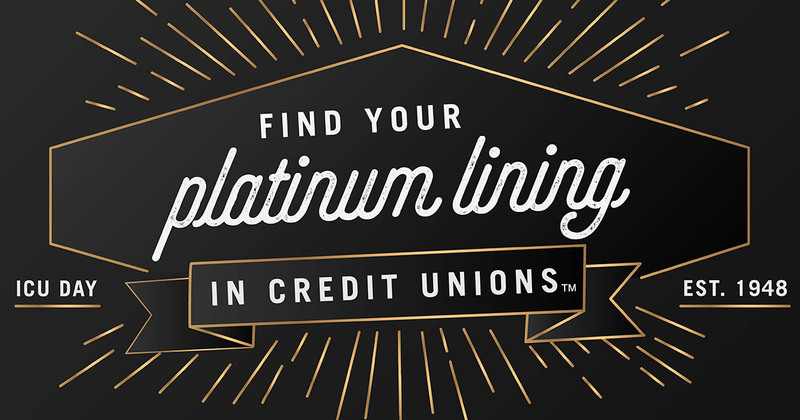 In the spirit of ICU Day, let’s take a quick look at four factors that can help you find your platinum lining in credit unions! A credit union will be willing to work with you through rough patches. 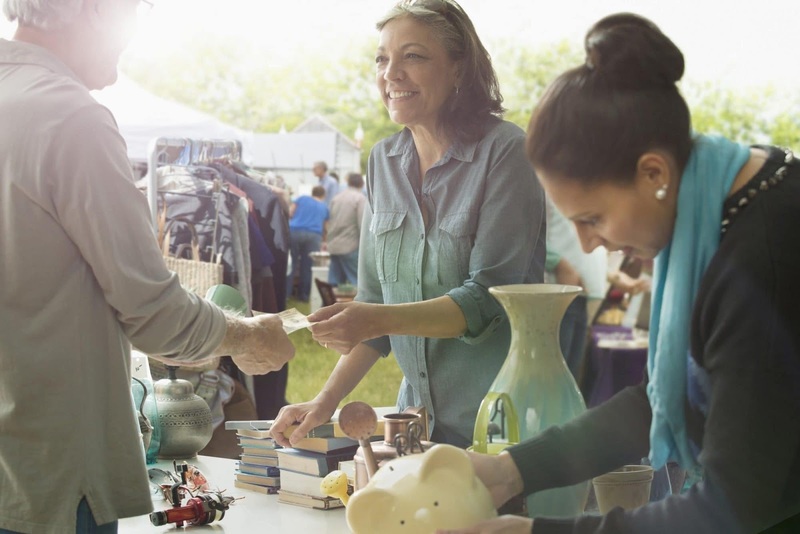 While a bank is more likely to turn down a borrower who has a poor credit history, a credit union member representative will be happy to meet with you and work to find a loan that best suits your needs. If necessary, we can also help you learn the basics of budgeting and may offer programs to help you cover unexpected expenses. We also offer a variety of Financial Resources to help our members build their financial skills. Credit unions offer higher dividend rates on savings accounts and lower interest rates on loans. Credit unions only need to cover operating costs, and all the money we save is passed down to our members in the form of favorable rates, enhanced services, community giving, increased operations and more. As you can see, we’ve got lots to celebrate! Stop by on Oct. 18 so we can show our appreciation and celebrate everything that makes a credit union special. Can’t wait to see you! Your passwords are like the keys to your life. And when it seems like there’s another big security breach every week, you want to be absolutely sure your passwords are strong and safe. After all, with just a few keystrokes, a scammer can have full access to your personal information, financial accounts, social media pages and so much more. But creating those perfect passwords – and remembering them – can be difficult. We’ve outlined 6 steps for creating and keeping super-strong passwords that will keep scammers guessing. With so much of our lives accessible online, it’s more important than ever to keep passwords secure. One way to do this is to use a password manager. These services will generate strong passwords for all of your financial accounts, favorite websites and social media platforms and keep them safely encrypted. You will only need to create and memorize one master password, which you will use when logging into all of your accounts. There are lots of password managers on the market, but the ones that come most highly recommended are Lastpass and Keepass. 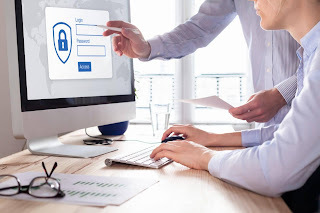 You’ll want to note that LastPass is online-based while KeePass is offline-based, so there are advantages and disadvantages to using both. Once you’ve chosen your password manager, create a strong master password. This code can open up every password of yours to potential scammers, so be extra careful about choosing one that is super-secure and virtually unbreakable. Follow the rules below and you’ll have a strong password. Next, you’re going to sync all the websites and accounts you use with your password manager. Follow the guidelines on your password manager for this step, as they differ with each service. When you’re through, you’ll only be able to log into these sites by using your master password. Ironically, security questions are extremely insecure. Anyone can Google your dog’s name or your mother’s hometown. And, if all a scammer has to do to retrieve your password with the “I forgot my password” tab is answer a security question, the strongest passwords in the world won’t do you any good. Protect yourself by treating security questions like passwords. Never answer them truthfully. Instead, make up mnemonics or nonsensical answers that are hard to crack but easy for you to remember. Don’t be lazy; keep your passwords in your head and not on your devices. Otherwise, you’ll be in deep trouble if your computer or phone is swiped. Keep your passwords strong and safe. You don’t want to be an easy target for scammers!